Everybody’s talking about Queen at the moment, for obvious reasons – the new film “Bohemian Rhapsody” is a huge hit. I have mixed feelings about whether I want to see it or not – with Freddie at the heart of the story, but not here to help tell it, tragically. But what I have been doing recently is digging into the treasure-trove of YouTube footage available of the band, and in this post I thought I’d share a few of my favourites from what I’ve found. 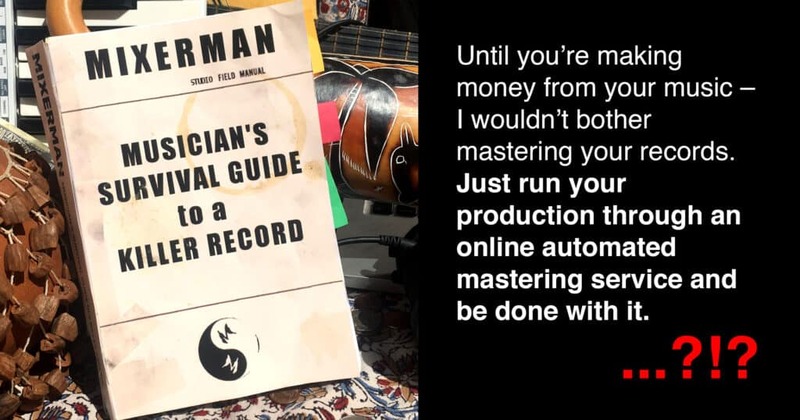 Mixerman says maybe you should use an automated mastering service. Here’s why he’s wrong. OK, let’s get this out of the way right up front. I’m a Mixerman fan. I’ve written before about the extraordinarily amusing and interesting Daily Adventures Of Mixerman audiobook before, and I regularly recomend his book Zen and the Art of Mixing to people. He’s a controversial figure who stirs up a lot of debate online, and that’s fine. This statement comes right at the end of the section on mastering in his new book, and is bound to be the biggest take-away people get from the topic. You’ve probably heard by now that Spotify recently announced it will soon be possible for anyone to upload directly to their streaming service, without going through an agregator like TuneCore or CD Baby. What you may not have heard yet is that along with that, they’ve also published recommendations for the best format and specifications for your music when you do. These include some interesting details (like the fact that they support 24-bit files) and confirm several things we already knew – that they’re using ReplayGain for loudness normalization, and that the default playback reference level is approximately -14 LUFS, for example. There’s one suggestion that may raise a few eyebrows though, and that’s the recommendation that files should peak no higher than -2 dBTP (True Peak) – thanks to Christopher Carvalo for the heads-up. 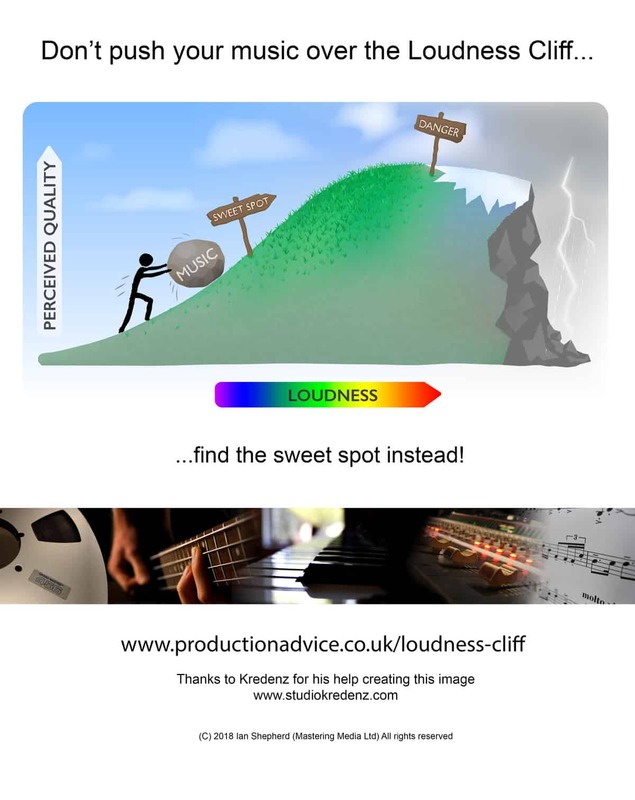 Don’t push your music over the Loudness Cliff ! I’ve been talking about this image for years. Literally, I’d describe it in almost every conversation, interview or lecture when I talked about loudness. And it always got a great reaction. But it didn’t exist ! Mastering for Spotify ? NO ! So, most streaming services normalize their audio to around -14 LUFS. 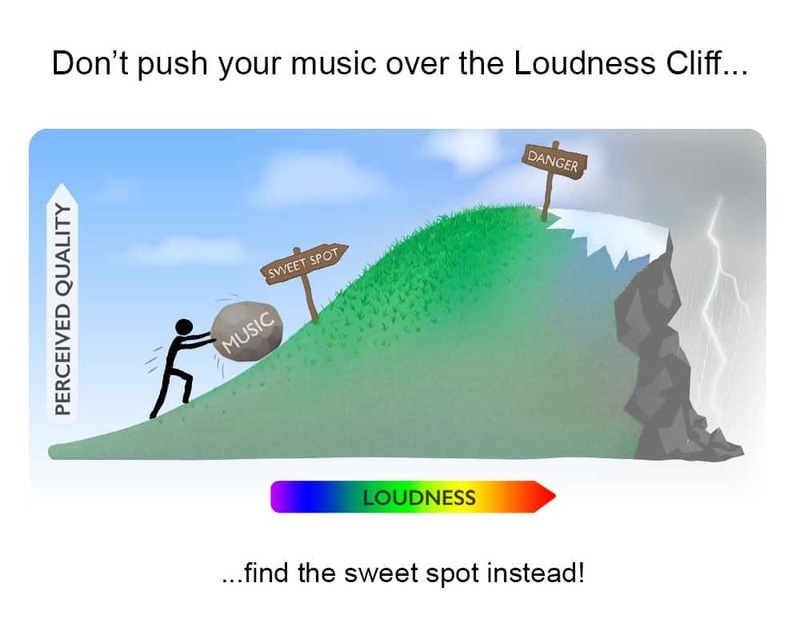 YouTube are slightly louder, iTunes is a couple of dB quieter, but overall -14 is the loudness you should aim for, right ? Haven’t I been posting relentlessly about this issue for months (and years), providing relentless blow-by-blow updates on the latest developments and banging on and on about how important it is ? Well, yes. But that still doesn’t mean the playback levels we’re measuring are targets. Dude. Stop talking crazy and explain yourself ! To start with, TIDAL is the only service actually using LUFS for it’s loudness normalisation. 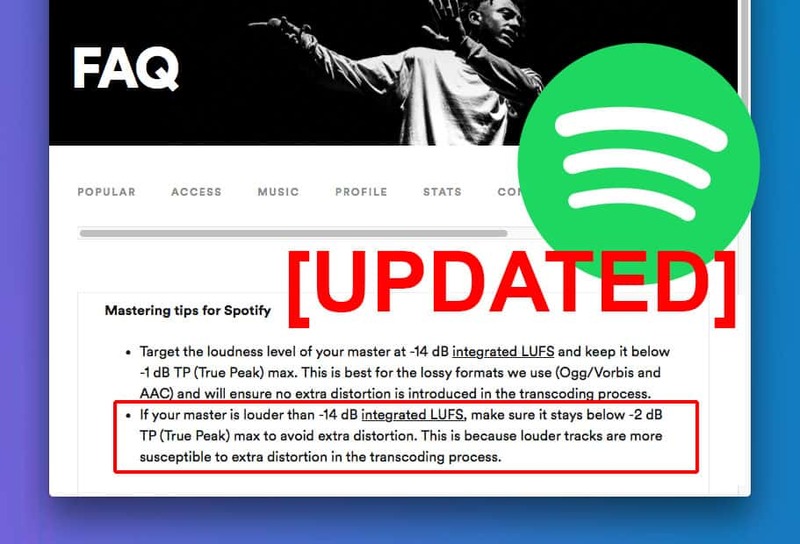 So even if you did want to optimise your audio’s loudness for a particular streaming service, TIDAL is the only place you’ll get completely reliable results. Spotify use ReplayGain, Apple use their own mysterious Sound Check algorithm, and the others aren’t telling. But – but – why do you keep quoting LUFS figures, then ? 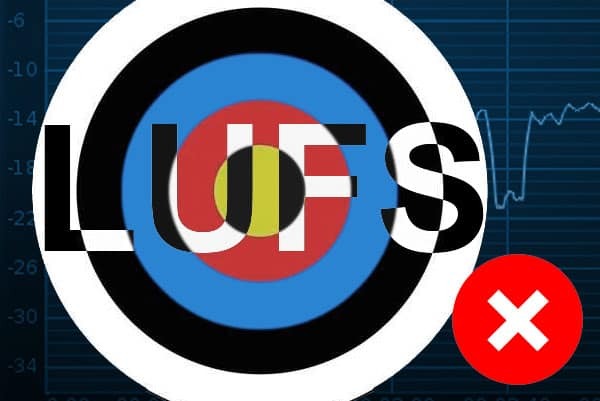 Because we have to measure things somehow, and LUFS is the internationally recognised method of measuring loudness – plus it’s the best, in our experience.